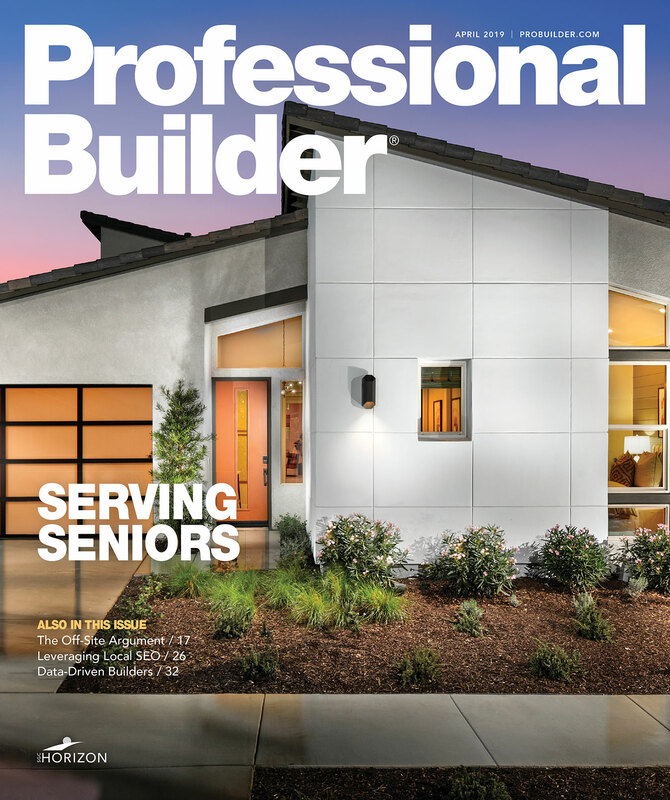 The Professional Builder Design Awards competition recognizes individuals and companies across the United States that produce homes that illustrate quality of design and success in the marketplace. Open to builders, developers, architects, residential designers, land planners and interior designers, the Professional Builder Design Awards salute the individuals and companies responsible for producing America’s finest homes. Projects submitted must be completed prior to May 1, 2019 and can date back to Dec. 31, 2017. Best New Community projects must include homes built for sale and may also include rental properties. A phase or neighborhood is eligible if it functions as a community of its own, and no reference is made in the entry materials to amenities and features outside that particular phase or neighborhood. Deadline for completed entries is May 30, 2019. Please submit your completed forms, photos, and floor plans (no construction documents, please) using the online webform provided. Winning entries will be selected by a panel of leading architects and builders from around the country. Each entry will be judged on its own merits. The primary criteria will be quality design with strong market acceptability. In addition, judges will consider homes that demonstrate practical and functional livability of the floor plan, construction quality, and cost efficiency. Awards are to be made for Gold, Silver, and Bronze winners in each of the 11 categories. Judges may elect to award fewer than three awards in a category. They may also bestow merit awards. The decisions of the judges are final. Entries will be judged upon all of the following factors: Exterior design/curb appeal; interior architecture/interior design; construction quality/cost efficiency; and site plan. Award-winning entries will be featured in the September 2019 issue of PB. All award winners will be recognized with an award, a press release, and featured on www.probuilder.com. All entries are also evaluated for possible use in Professional Builder and Custom Builder editorial features. Questions about the competition or entries should be directed to Lora Campbell at 317-374-0394 or events@sgcmail.com.